Scooter startups and market leaders Lime and Bird are now said to be seeking more funding at higher valuations. Bloomberg reports of both companies taking on more investment with loftier valuations even after hundreds of millions already raised so far. As per the report, Lime is in discussions of a valuation of $3.3 billion or higher and has expressed optimism about getting a deal done even if it stands unclear if investor appetite fits this price. Bird is also reported to have scheduled talks with investors for more fundraising at higher valuation. Both Lime and Bird are currently valued at $1.1 billion and $2 billion as per Cb Insights and both stand as major leaders in the scooter market as of current. 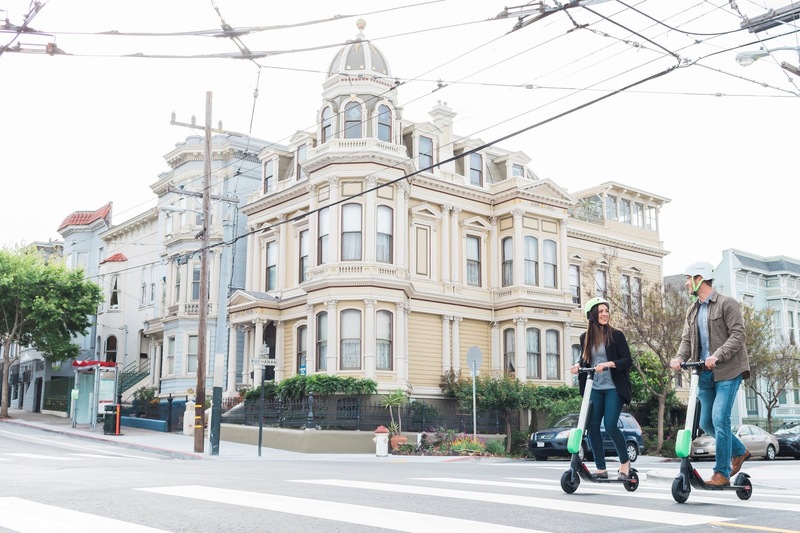 Lime is also notably in the midst of a battle with the city of San Francisco which it accuses of denying it a permit to operate its scooters in retaliation to complaints by city residents of scooters littering pedestrian walkways. Lime lost the court bid after seeking to temporarily halt scooter deployment in the city. Both startups are spending hefty amounts on expansion into more regions to take their scooter service to more citites to expand increase adoption. Lime and Bird have raised nearly $900 million already between them with notable backers including the likes of GV, Uber, Atomico, Greycroft, Accel, Sequoia, Tusk Ventures, Sound Ventures and CRV.